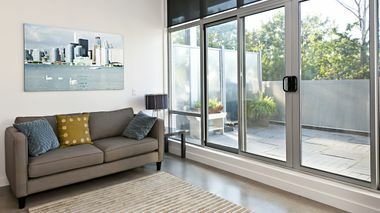 At Mark Avery Building, we help you to make the most of your space and budget. From new builds and extensions to renovations and refurbishments, we specialise in a variety of building services to suit your exact requirements. As the experts in windows, doors, and conservatories, we personally oversee your project from start to finish. Our team are capable of handling everything from initial sketches and plans through to post-installation cleaning. 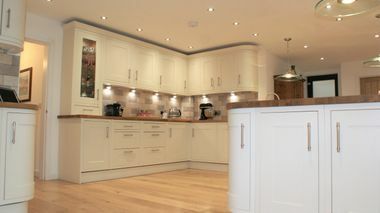 Put your trust in our building company for both kitchen and bathroom installations carried out to the highest standard. 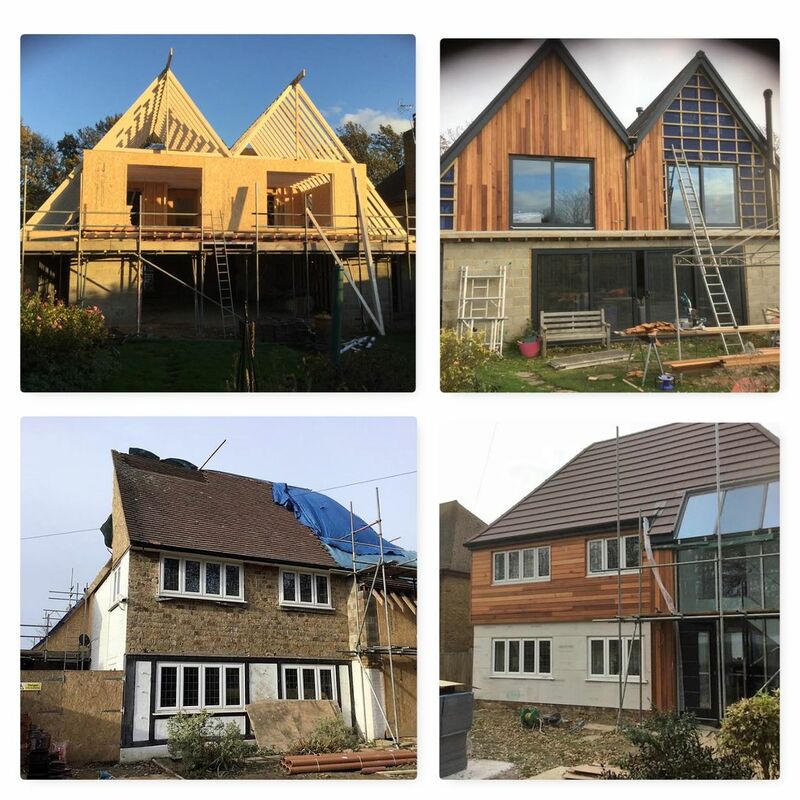 We utilise all the relevant trades and have been in contact with numerous skilled sub-contractors for years. 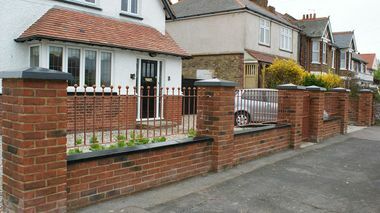 Contact our building company in Ramsgate, Kent, for a full range of property maintenance services. We want to make your home improvement experience as hassle-free as possible, while leaving you with exceptional, quality work that makes you smile. With more than 25 years of experience, our family-run business boasts a personal service from down-to-earth employees who are more than happy to offer you helpful advice and guidance. Providing both free quotes and competitive prices, we are also part of the Association of Master Tradesmen.